Introducing a fresh new Farmhouse design by BDR Fine Homes, centrally located in West Bellevue, just steps to Downtown Bellevue, Meydenbauer Beach Park, and the Bellevue Collection. This new luxury home boasts over 5,600 Sq. Ft., 5 bedroom suites plus a den, and a large outdoor room complete with heaters, fireplace, TV, and a BBQ. From the elegant kitchen equipped with top of the line appliances and an expansive 10 foot kitchen island, to the separate prep kitchen and mudroom, this new offering from BDR Fine Homes offers a modern open concept layout with traditional details and luxurious finishes throughout. 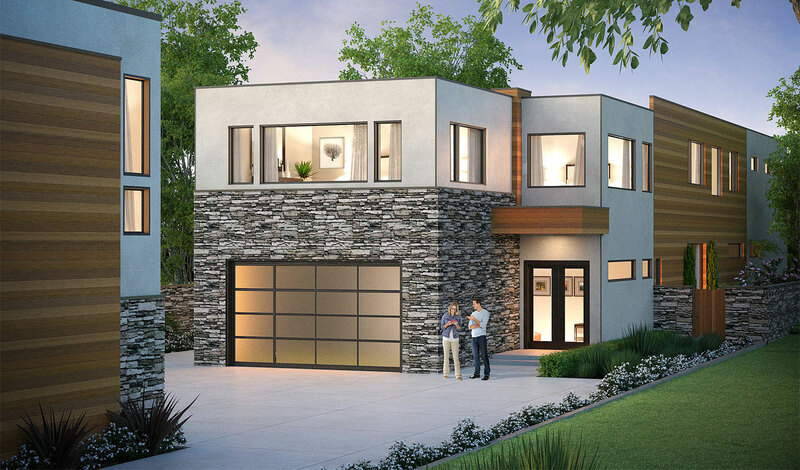 This home is being offered at $4.9M and will be completed in Spring ‘19.